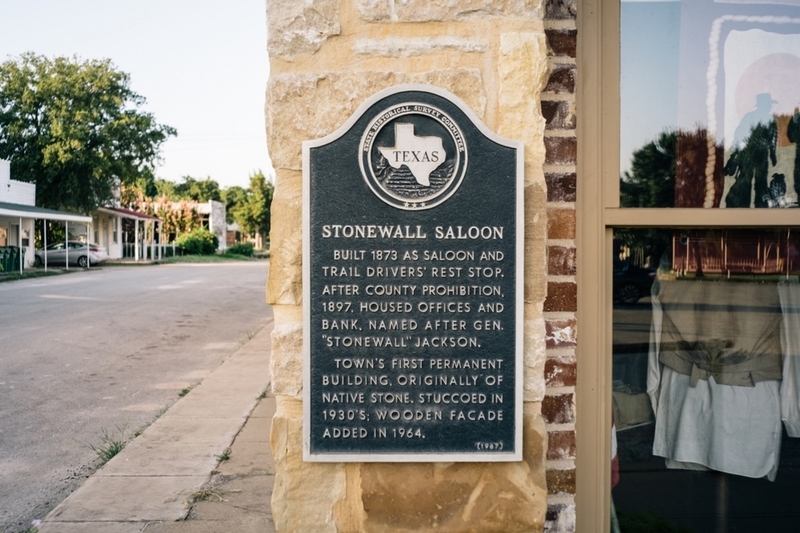 The Stonewall Saloon Museum is located on the historic downtown square in Saint Jo, Texas. 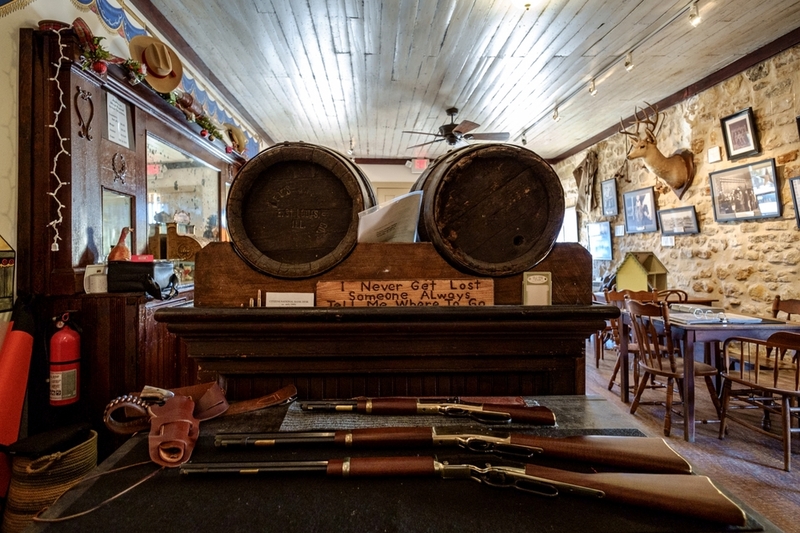 The Stonewall Saloon was the first permanent structure built in historic Saint Jo in 1873 to accommodate thirsty trail drovers moving cattle along the Chisholm Trail. 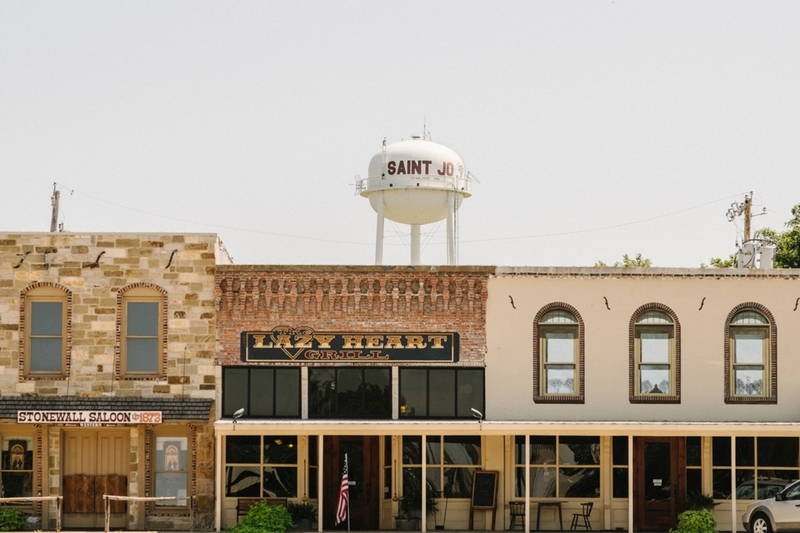 The museum showcases the history of Saint Jo in an authentic saloon setting. The second story of the Museum is now open. 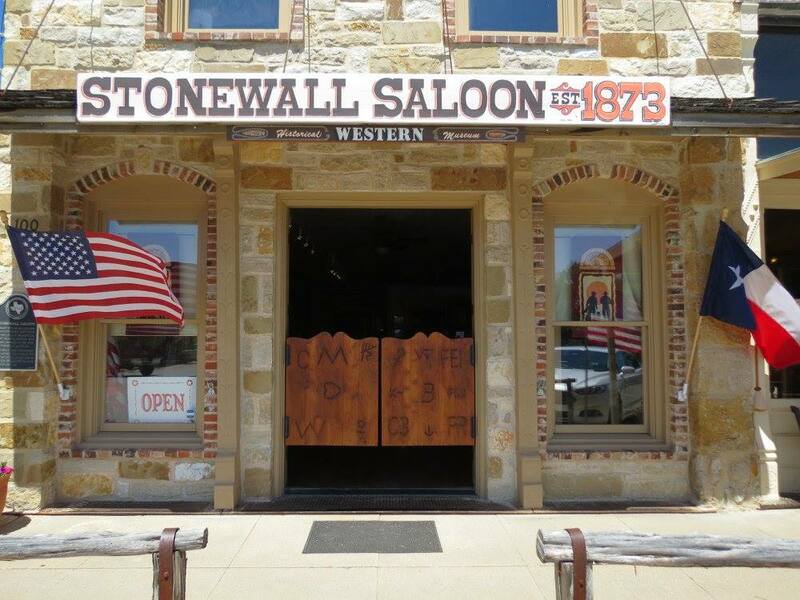 Explore our site and come visit the Stonewall soon.